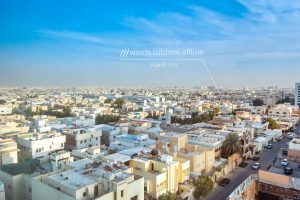 To enhance its voice AI offering, key automobility Tier 1 supplier Mor.AI has joined Nuance and Soundhound to integrate what3words into its advanced speech and LBS (location based services) solution. Mor.AI is a leading developer of a natural language recognition and processing technology designed to help people to communicate with machines in a more natural way. The company’s artificial intelligence technology enables its users to communicate with robotics in smart homes, smart cars, smart customer services and other Internet of Things (IoT) platforms. 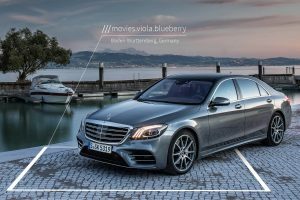 To improve the in-car navigation experience, Mor.AI is integrating what3words into its advanced speech and LBS recognition solution. A 3 word address is very easy to enter into any car navigation system, manually or via speech recognition. If someone wanted to drive to a hotel in Xuzhou City, they would typically need to enter a long address such as ‘Mountain top of Dangkou Park, Zenhgxin Road, Xuzhou City’. 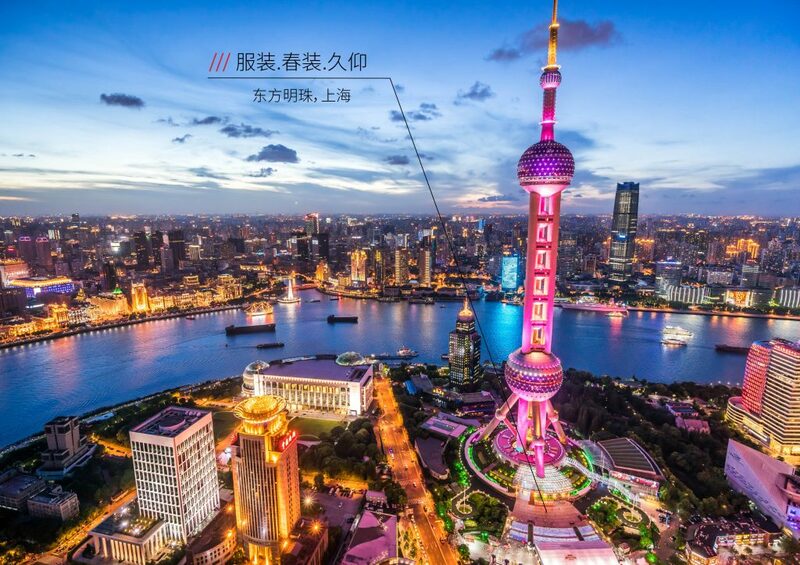 With what3words voice navigation, they can simply say, ‘Navigate to 放缓 有名 当家’ with confidence that their navigation system will direct them precisely to the hotel’s front entrance. 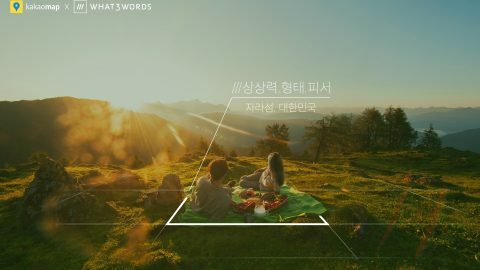 ‘By integrating what3words, we believe Mor.AI will bring even more pioneering voice-activated LBS [location based services] to improve the user experience’, said Claire Gong, co-founder of Mor.AI. ‘We are thrilled to be partnering with Mor.AI. A more accurate way to talk about location means a smoother in-car experience for drivers. 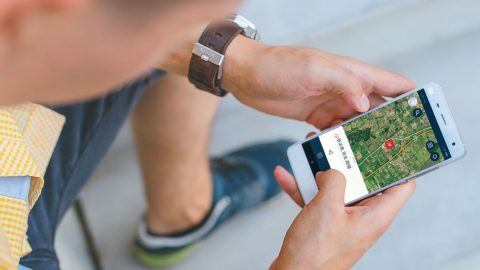 Associated to an advanced speech recognition solution, it is now easier than ever to get anywhere in China’ said Clare Jones, what3words Chief Commercial Officer. With Chinese consumers leading the way on the use of voice technologies, and with the increasing demands from Chinese drivers for tech-first cars, it’s time for a new, digital addressing system for China and the world. Traditional street addressing is not built for seamless voice input. For example, multiple streets in the same area can have the same name, meaning that the driver or the car risks selecting the wrong destination. Many addresses are also very similar; just one character entered incorrectly can send a driver far from their intended location. There are two streets in Beijing called 人民路 （Renmin road) and 仁民路 (Remin road), but are 6km apart. And lastly – traditional addresses lack the accuracy that 21st century devices need. Take iconic Chinese shopping malls and stadiums, there is often only one address, meaning finding the specific entrances, car parks or meeting points can be very frustrating. To prevent errors, every 3 word address is unique, and similar addresses are located far apart to avoid confusion. The intelligent AutoSuggest feature helps drivers to spot and correct their mistakes immediately. For more information on Mor.AI, please click here.